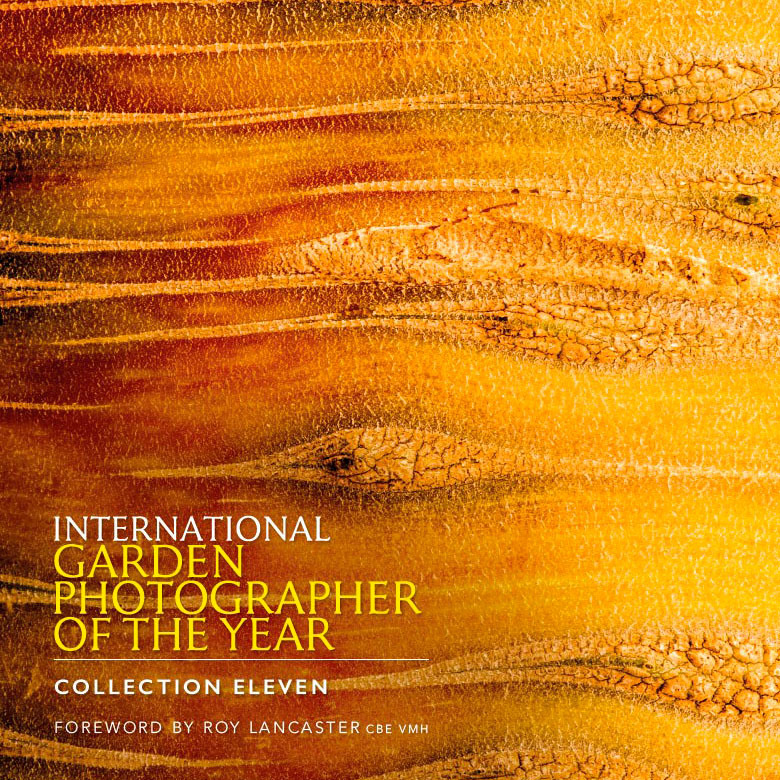 This stunning hardback volume showcases the winners and best entries of garden photography for the International Garden Photographer of the Year Competition 11 and accompanies a major exhibition at the Royal Botanic Gardens, Kew in February 2018. The exhibition then tours: numerous venues across the UK, The Netherlands, Gibraltar, Portugal, Spain and Germany. IGPOTY is a unique competition specialising in garden photography, plant life and green spaces, that is open to amateur and professional photographers alike – showcasing inspirational images of beautiful flowers, wildflower landscapes, nature and wildlife, still life with macro/plant portrait photography. There are ten main categories for the competition – Abstract Views, Outdoor Living, Trees, Woods & Forests, The Beauty of Plants, Beautiful Gardens, Wildflower Landscapes, Greening the City, Breathing Spaces, The Bountiful Earth, Wildlife in the Garden plus Young Garden Photographer of the Year – with additional special awards and portfolio categories. The book features all the top winning pictures from the exhibition as well as the best of the rest in a beautifully printed hardbound limited edition print run. Whether you're new to garden photography or are a keen follower, the genre is broad, exciting and inspiring and there's never been a better time to get involved. It's never too late to appreciate the beauty and importance of the natural world through the lens of garden photography.